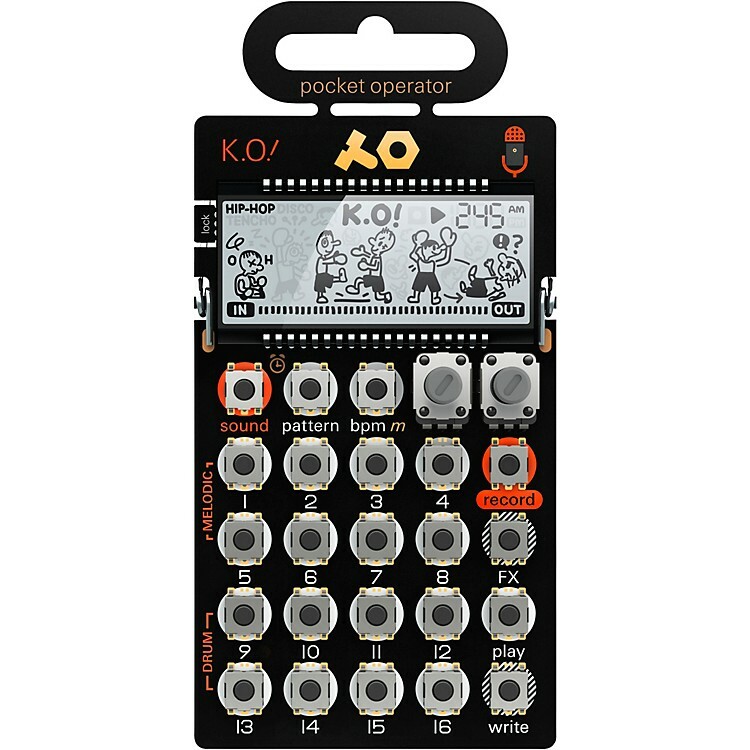 With PO-33, sample any sound source using line in or the built in microphone. Melodic mode lets you play chromatic melodies and drum mode lets you play drums. Sequence it all and add effects on top. micro sampler with 40 second sample memory and built-in recording microphone.